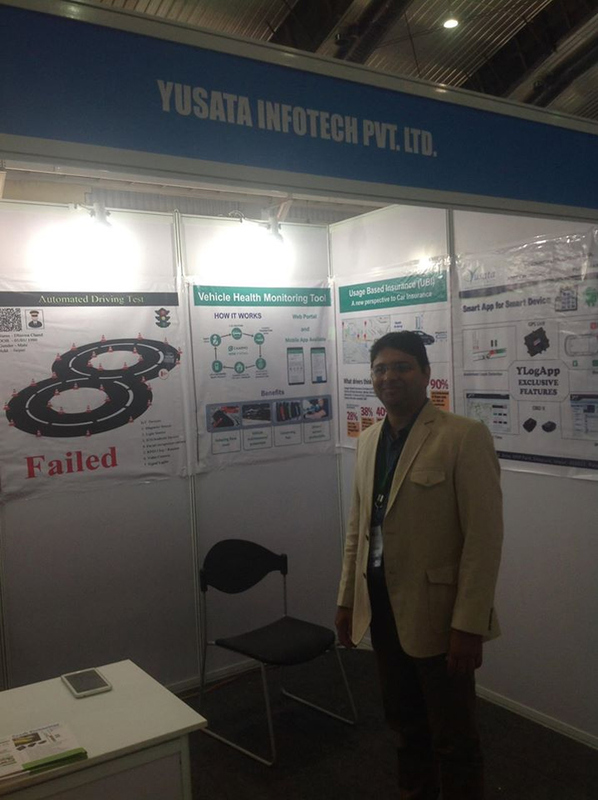 Yusata Infotech participated in the CeBIT 2015, Bangalore for the second time in India. The exhibition was organized by Hanover Milano Fairs Pvt. Ltd in India along with STPI. Our booth was STPI/13 in the Rajasthan Pavilion. The event brings together MSME, IT Innovators and Start Ups, State Government IT department together to showcase the best of IT services in India. We presented our Telematics solutions along with Automated Driving Test Tracks solution for RTOs. We would like to thank our delegates for making their presence at our booth STPI/13 in CeBit - Bangalore 2015.